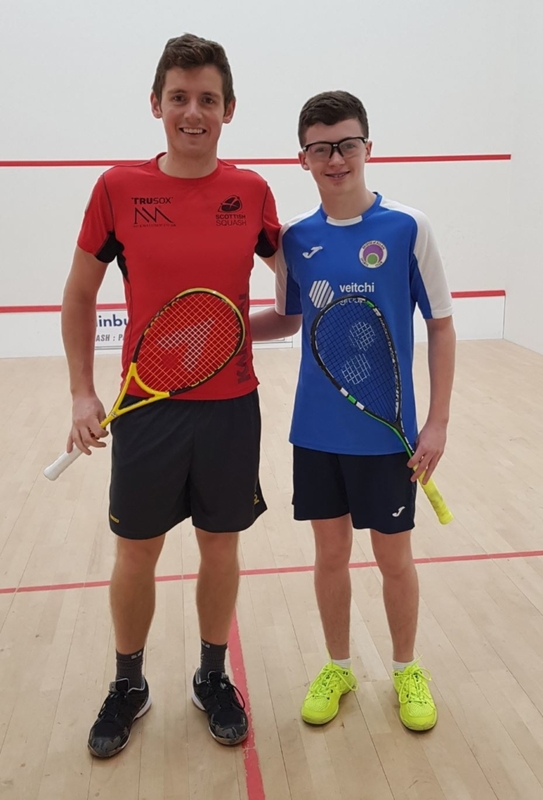 Scottish Squash have announced today that children and students will be able to attend the Springfield Scottish Squash Open free of charge during rounds 1 and 2 which take place on Wednesday and Thursday (3rd & 4th April) at Oriam; Scotland’s Sports Performance Centre. 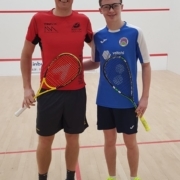 The decision comes as the sport moves into its new strategic plan and shares the aims of Springfield Properties, the headline event sponsor, to inspire the next generation into the sport of squash. 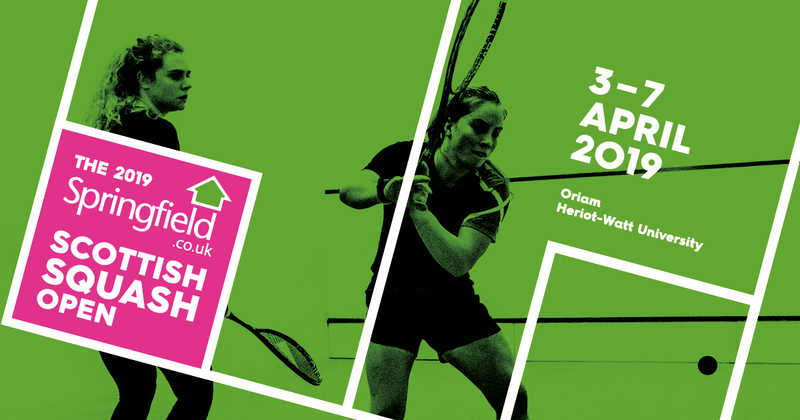 Any child or student wishing to attend on Wednesday or Thursday (3rd & 4th April) is encouraged to turn up at any point when play gets underway at 12noon.